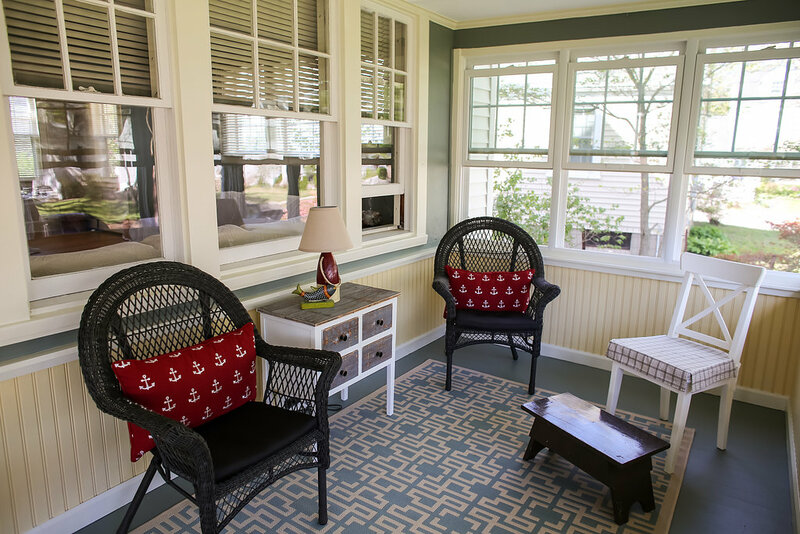 Osprey House in Fairfield, Ct. A Short- or Long-Term Turnkey Four-Season Rental! NO VACANCY Osprey House is a furnished short- or long-term rental opportunity available to adults and families in beautiful Fairfield, Ct., USA. Stay for a week or months at a time. This clean, cozy two-story house sleeps 4. It is steps away from beach, town, and trains. For Rates and Availability click on menu below! Clean, comfortable, furnished short-term rental near beach, town, and trains in Fairfield, Ct. CLICK ON THE LINK ABOVE TO VIEW MORE PHOTOS! My husband and I stayed at Osprey House for several months while we looked for a house to buy in the area — The house was very pretty and well equipped with everything we needed which was helpful as our life was in storage — Dolores was always right on any issues that arose and fixed them with immediate effect — the favourite part of our stay was being able to walk to the beach or the nearby forest every day even in winter and the proximity of the train being 5 minutes away made trips into NYC less of a hassle — Osprey house is as it advertises and our stay was a happy one ! 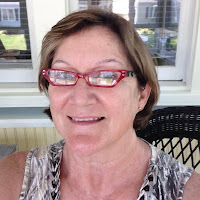 Hello and thank you for your interest in Osprey House, my short- or long-term furnished rental home in charming Fairfield, Ct.
My name is Dolores Abbott, and I am a native Fairfielder and a graduate of Roger Ludlowe High School and Fairfield University. Osprey House has been in my family since 1952, and it is a cherished family home. Whether you are interested in staying for a week or months at a time, Osprey House is ready for you. Fully furnished and equipped, Osprey House is located near beach, town, and trains into New York City's Grand Central Station. Contact me to inquire about booking a stay. Click on menu items above to view rates and availability. ...but book via this website to avoid vrbo fees!